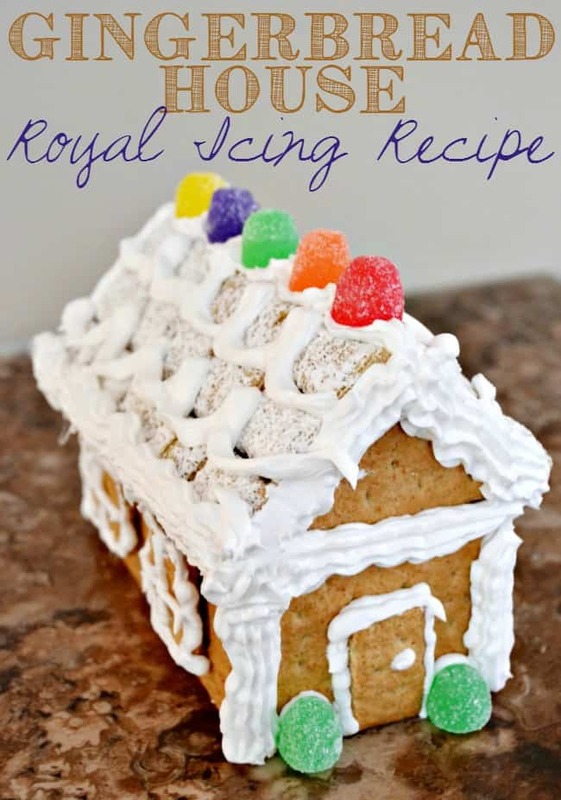 This is the perfect Royal Icing recipe for decorating and holding gingerbread houses together! My daughter loves to make gingerbread houses and we have made a lot. 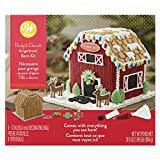 We have had some silly looking gingerbread houses over the years but the one thing that we have managed to perfect is the royal icing recipe. 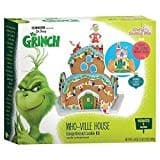 If you have made a few gingerbread houses in your day then you know a good “glue” to make the sides stick is a must. If you don’t start out with a good base then the whole house will come crashing down and I mean that in more ways than one. The kiddos will probably be in meltdown mode too. Make sure the egg whites are at room temperature for better volume. Add half of cup of powdered sugar at a time until the icing becomes thick. Add in 1 tsp extract at this point if you choose and beat until peaks form, be careful not to over-whip your royal icing or it will crack as it dries. 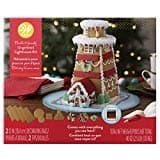 Place into a frosting bag or ziplock bag for easy gingerbread frosting. 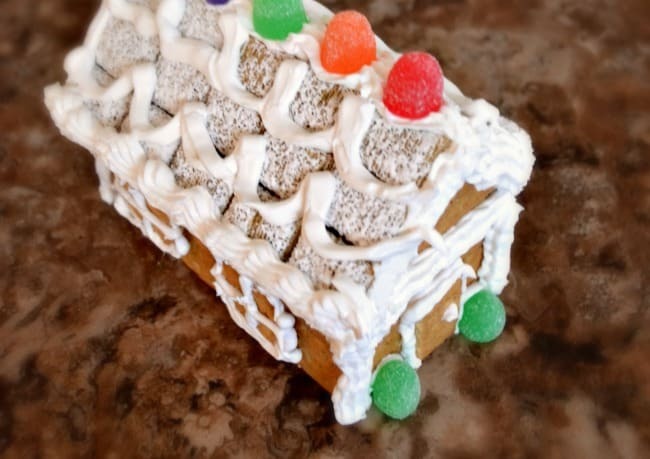 The piping bag makes it much easier to get into corners when assembling the gingerbread house and allows for more exact placement of candy decorations and making those fun icicles. The only royal icing recipe you’ll ever need! This royal icing recipe dries hard but not too hard that you can’t eat it. It’s delicious too! A great way to make use of leftover royal icing is to make googly eyes. 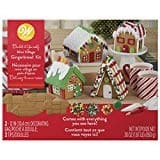 They are fun to use on cookies or other character treats. To make the edible eyes just thin the icing to a thin consistency. Then you can pipe the dots onto parchment paper and allow to dry. 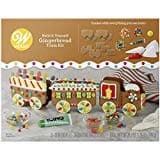 Don’t want to make your own gingerbread and icing. Then check out these really fun preassembled kits.